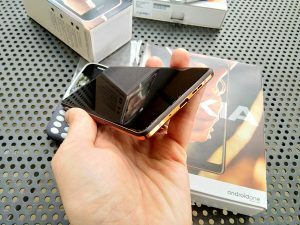 Nokia 7 Plus is a great phone for the money, maybe even the best HMD has done so far. Many tech journalists and bloggers agree with this statement, but they also agree that there is always a place for improvement. 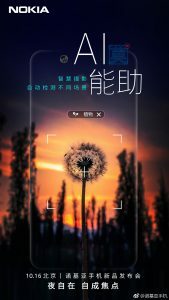 That improvement should come in a body of Nokia X7 that Chinese Tenaa gratefully showed us already. 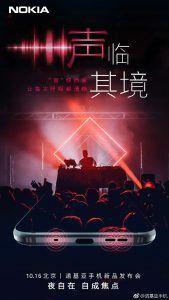 Official Nokia account at Chinese Weibo started already with teasing the general population about the upcoming announcement of a new Nokia smartphone. This should happen on October 16th, at the event organized in China. 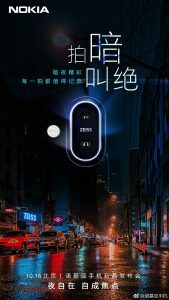 From the previously released teasers, we learned that the camera (app) will be greatly improved with some new options, AI algorithms and optically stabilized lenses inside the camera module. 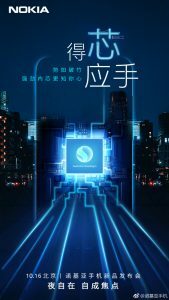 Nokia published three more photos teasing about the Snapdragon processor inside the X7, something new about the speakers and one that shows notch on the screen. While we heard before that X7 will be coming with Snapdragon 710, we didn’t hear much about the loudspeakers. The image could suggest that there could be an additional speaker just opposite of the two speakers hiding under the speaker grill. 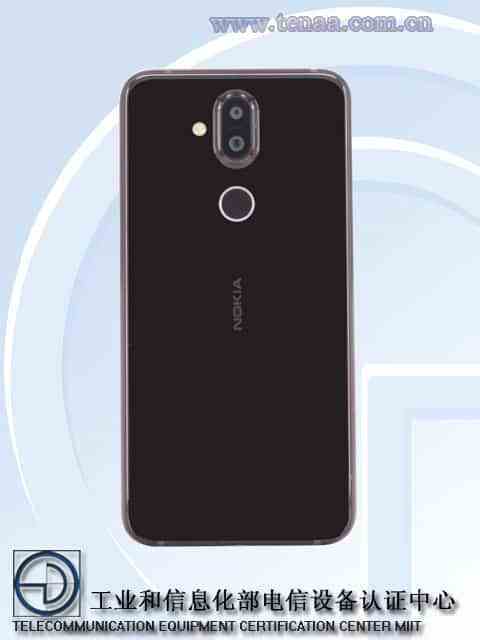 But, the bottom part of probable Nokia X7 looks pretty much like the bottom part of the current Nokia 7 Plus, where inside that particular hole, the mic is housed. 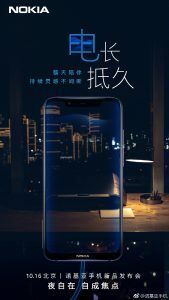 The most recently published teaser suggests the pretty wide notch on the X7’s screen, and improvements to the low light photography. 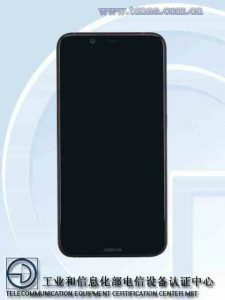 The notch could not be clearly seen on the photos previously published by TENAA, so this teaser confirms previous leaks of X7’s panel with the notch. Any kind of improvement of the Nokia 7 Plus is welcomed. We should definitely see the processor, screen, and camera being updated, and hopefully, there will be some software improvements too since the new camera will need better software to make X7 the most wanted midrange. In the end, I gotta say that X7 is a Chinese model and that we still can’t confirm if the rest of the world will see new Nokia 7 Plus since the old one is still pretty capable smartphone with a great price. Here are all the released teasers.